This volume contains land grants, statutory powers and judicial interpretations, issues of capital stock, leases, purchases, mortgages, indentures of trust securing the bonds of the company, and the act incorporating the ATSF Railroad Company. The latter, which appears on pages 3-8, was passed at the fifth session the Legislative Assembly of Kansas Territory in 1859. It was classified as part of the "private laws of the Territory of Kansas." The act was signed by Governor Samuel Medary. The law listed the following as incorporators: S. C. Pomeroy, C. K. Holliday, Luther C. Challis, Peter T. Abell, Milton C. Dickey, Asaph Allen, Samuel Dickson, Nelson L. Gordon, George S. Hillyer, Lorenso D. Bird, Jeremiah Murphy, George H. Fairchild, and R. L. Crane. 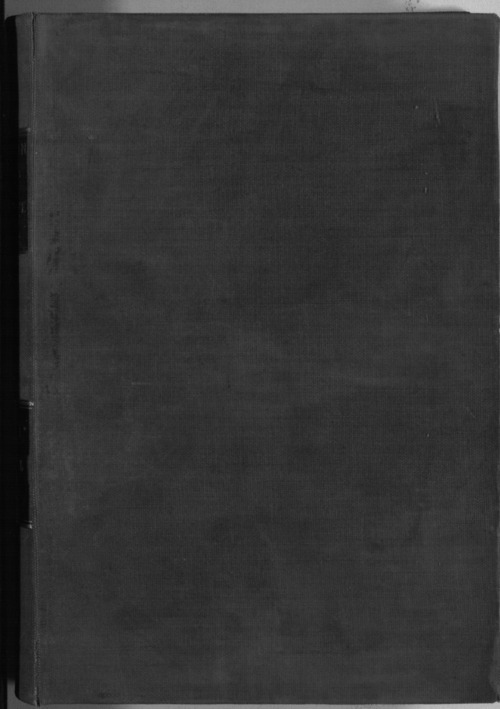 Volume one, part of a three volume set, was compiled by Henry W. Swift for the A. T. & S. F. in 1890 at the request of John J. McCook, General Counsel, and George R. Peck, General Solicitor, for the railroad company.